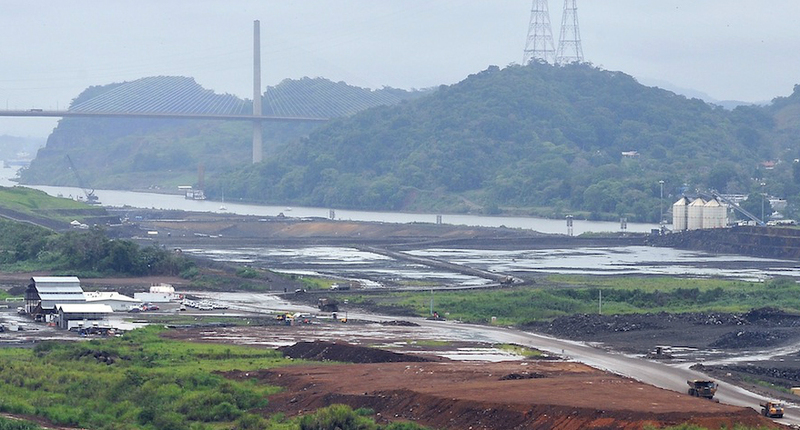 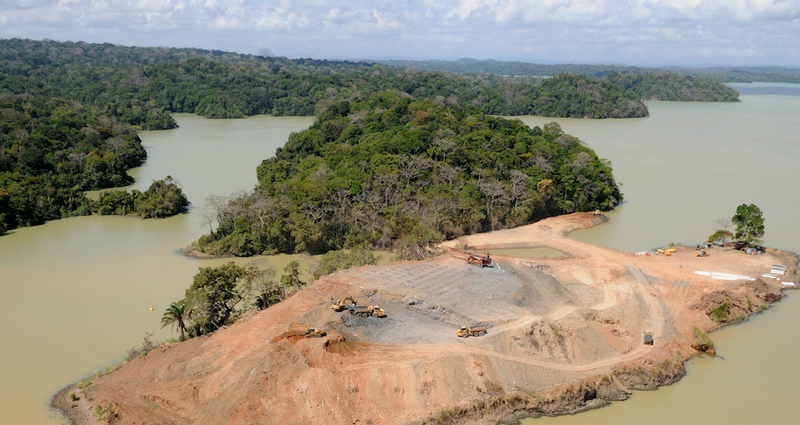 As part of the Panama Canal Expansion Project, somewhere around 100 million cubic meters of terrestrial and aquatic earth is being dislodged and relocated. 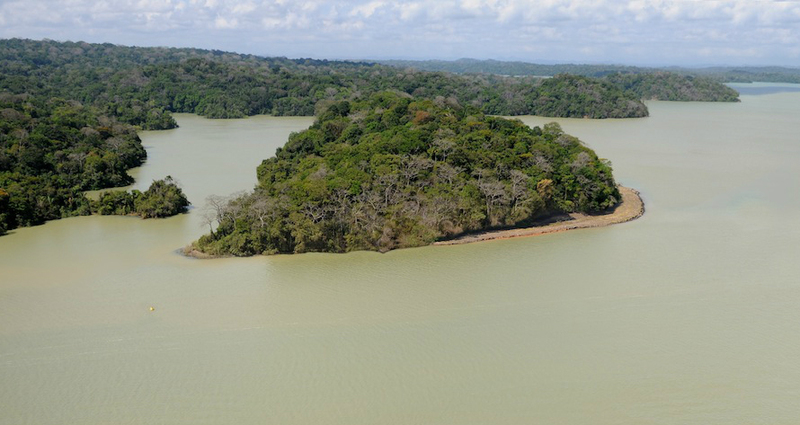 The guesstimate of that total quantity – a sum of the Pacific and Atlantic works and the freshwater areas in between – is a bit tenuous, as the figures we came across vary (we would love to know if anyone has more definitive numbers). 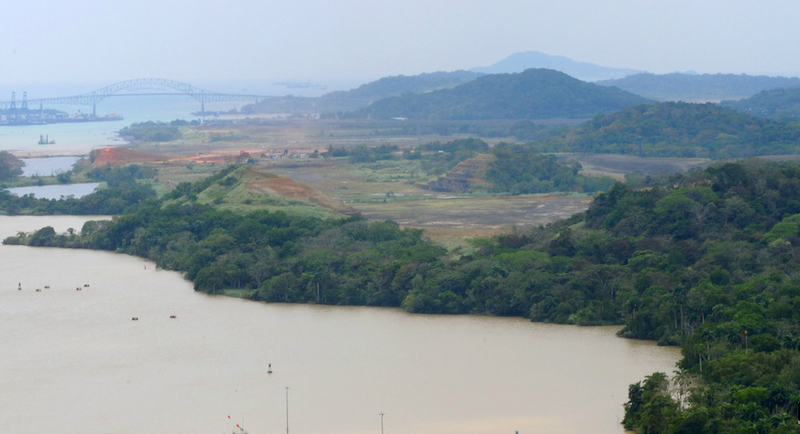 Further compounding the accuracy of that amount are the contingencies in the modeled volumes. 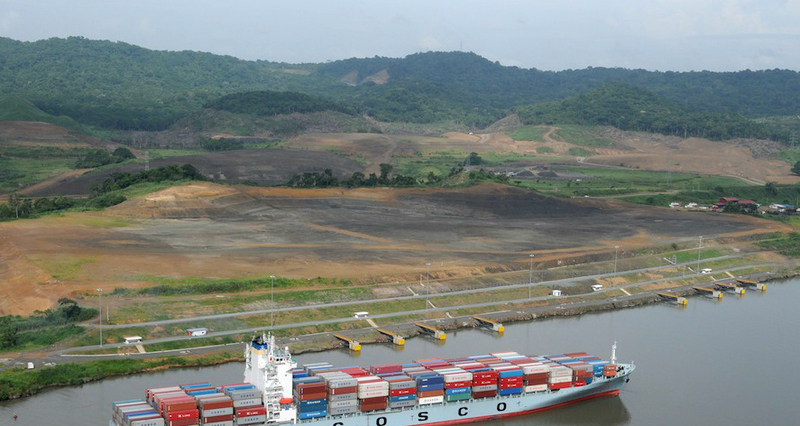 Of note, the first construction of the Panama canal required four times the original earth moving estimates to complete. 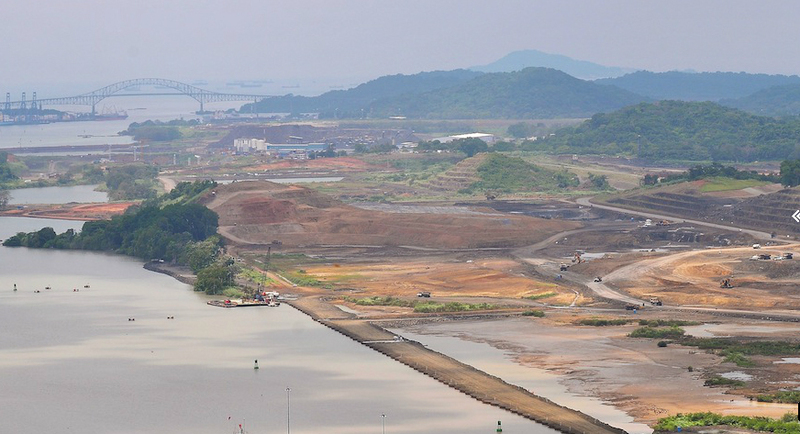 The expansion project site has a collection of before and after images of some of these geo-accelerated landscapes. 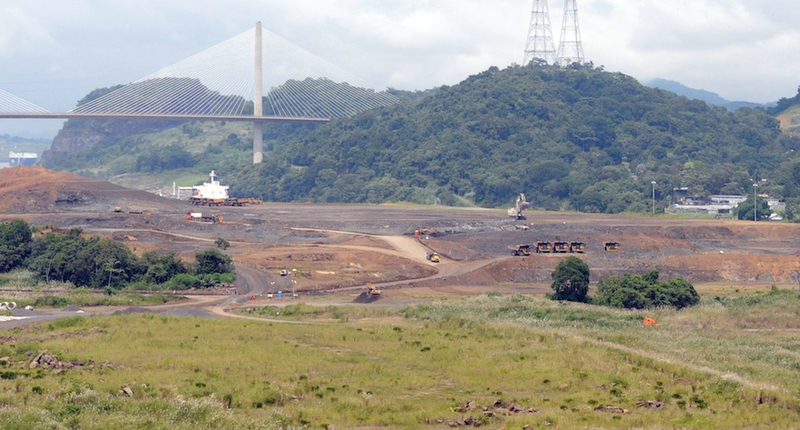 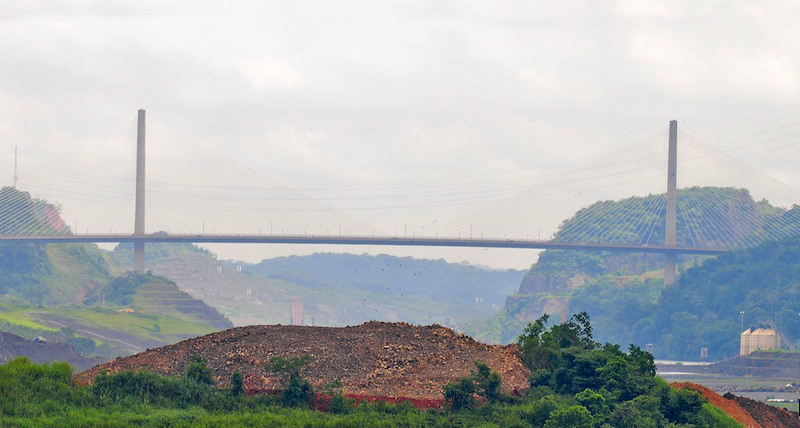 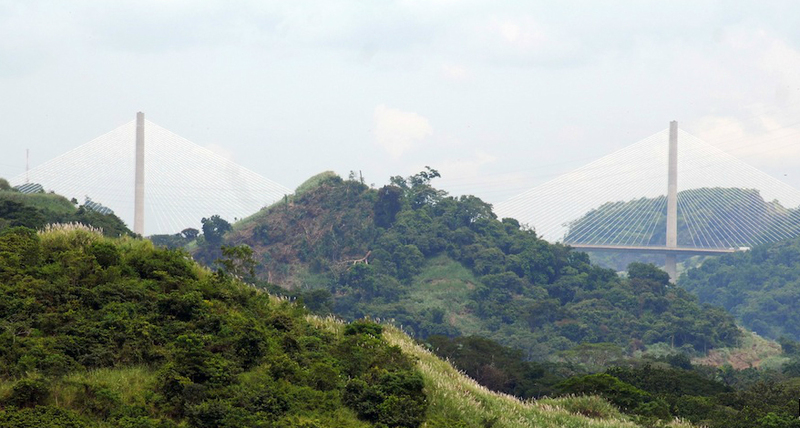 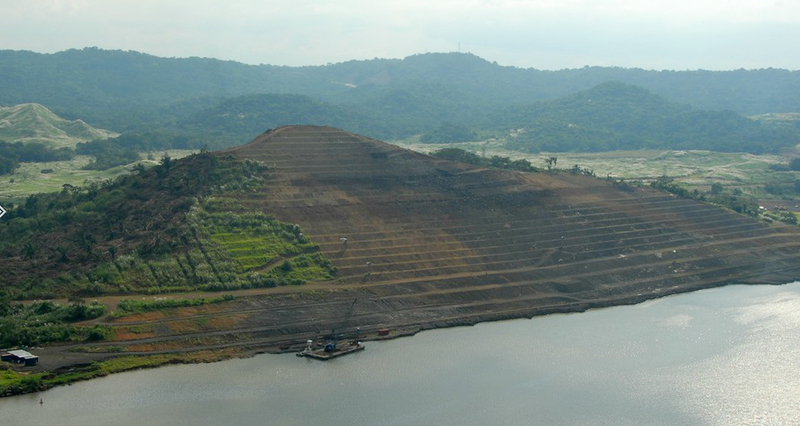 Specific instances, such as the removal of Paraiso Hill (images below), requiring the removal of 7.3 million cubic meters, make the massive scale of the entire earthworks more tangible.